Posts tagged "Perla Del Mare"
Motor yacht SILVER ANGEL has announced plans to relocate to the Indian Ocean this winter. The 64 meter superyacht will be available for Benetti yacht charter vacations in the Maldives, Sri Lanka, Mauritius, the Seychelles, and Madagascar. Built by Benetti and launched in 2009, the 211 foot yacht offers accommodations for 12 guests in 7 staterooms. A crew of 21 are onboard to attend to the guests. The Indian Ocean is an idyllic paradise. Here you will experience white-sand beaches lapped by aquamarine waters, bright blue skies, and year-round sunshine. Opportunities for diving and snorkeling abound in this pristine eco-tourism region. Memories of your time aboard Benetti yacht SILVER ANGEL in the Indian Ocean will stay with you long after your tan fades! The winter rate is set at USD $450,000 per week, plus all expenses (items such as food, fuel, and dockage). Several other luxury yachts will depart the Mediterranean and re-locate to the Indian Ocean this winter, including motor yacht MOECCA and sail yacht PERLA DEL MARE. 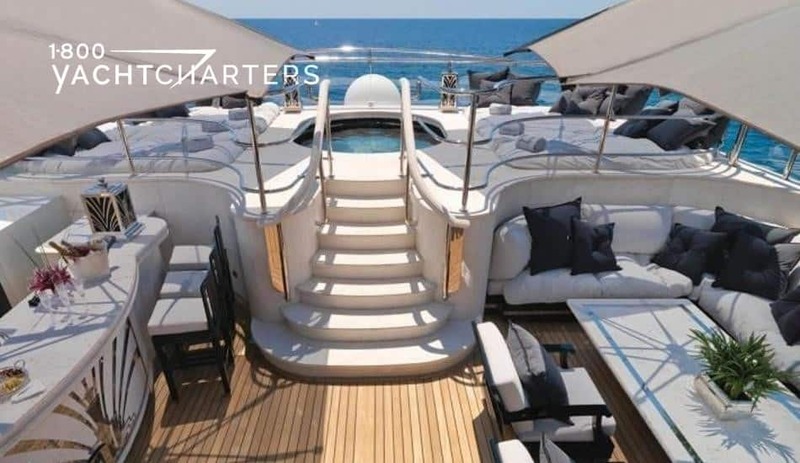 For more information on this exotic locale, contact our 1-800 Yacht Charters destination experts at https://www.1800yachtcharters.com/book-now-contact-us/. Normally, when you think of traditional gullets and motosailors, you envision Greece yacht charters and boating holidays along the coast of Turkey. 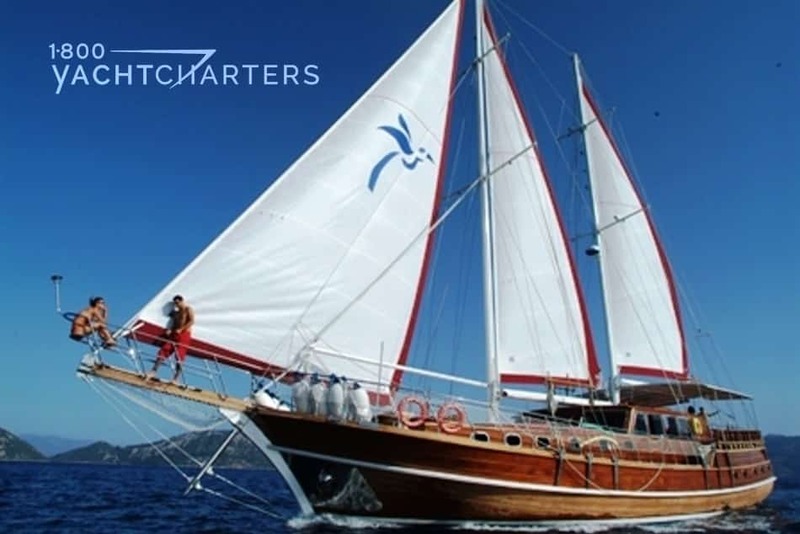 This winter, one gulet is leaving Mediterranean yacht charters far behind. It relocates to the exotic islands of the Seychelles. Traditional gullet NIKOLAS is 73ft motorsailor built in 2006. She is now available for hire in the Seychelles. Nikolas is 23 meters (73 feet) long. She has a 6.6 meter beam. The yacht is spacious and stable, for instance, plenty of room for large groups of family or friends. Inside, Turkish gullet NIKOLAS is beautifully-fitted and boasts large wrap-around windows, allowing guests to enjoy views out across the turquoise waters of the Seychelles – while relaxing in air conditioned comfort. The yacht’s salon offers a large U-shaped couch to starboard with a dining table and a fully stocked bar to port. 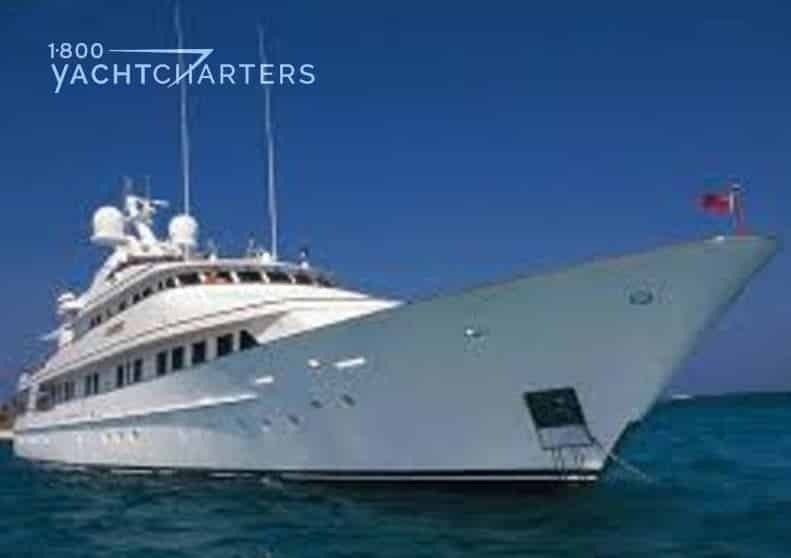 Motor sailor yacht NIKOLAS can accommodate up to 10 guests in 5 double cabins, each with an ensuite bathroom. The yacht offers spacious outdoor areas – her aft deck has oversized sun pads and a large table for al fresco dining. There are further sun pads located on the fore deck, providing ample sunning areas. Located in the Indian Ocean, the islands of the Seychelles are an idyllic paradise. Here you will experience white-sand beaches lapped by aquamarine waters, bright blue skies, and year-round sunshine. Other yachts now available in this tropical paradise include Benetti SILVER ANGEL, sail yacht PERLA DEL MARE, and motor yacht MOECCA. Want a unique destination for a luxury sailing charter next winter? You are tired of the same-old Virgin Islands yacht charter itinerary. One one hand, the Caribbean is amazing. On the other, you want more exotic. Come spend a week onboard PERLA DEL MARE in the fabulous Maldives. The Maldives are an island nation in the Indian Ocean, formed by a double chain of 26 atolls. For instance, all the islands are low-lying with sandy beaches and lagoons. There is also luxuriant growth of palms and tropical bushes. Perla Del Mare is a 42 meter sailing yacht, launched in 2010. She accommodates 12 in 6 guest cabins. 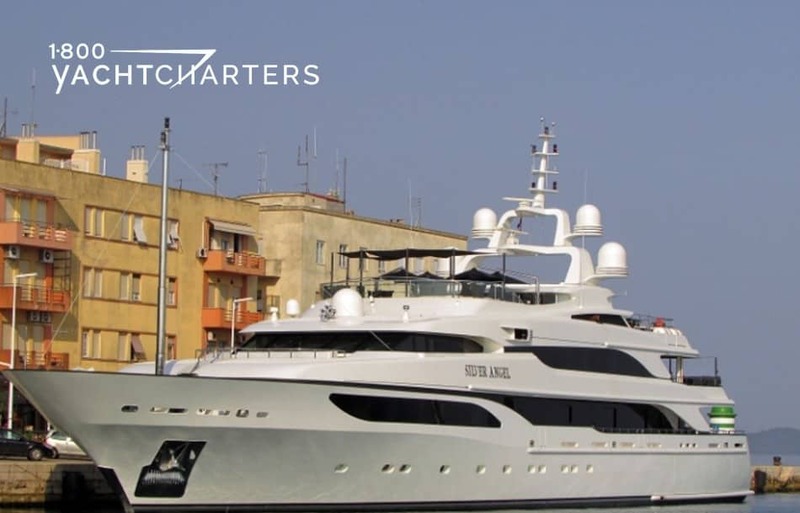 The yacht is affordably priced from €50,000 per week, plus expenses. Do not miss the opportunity to explore a unique, tropical destination with a group. For example, your family, business associates, or best friends. 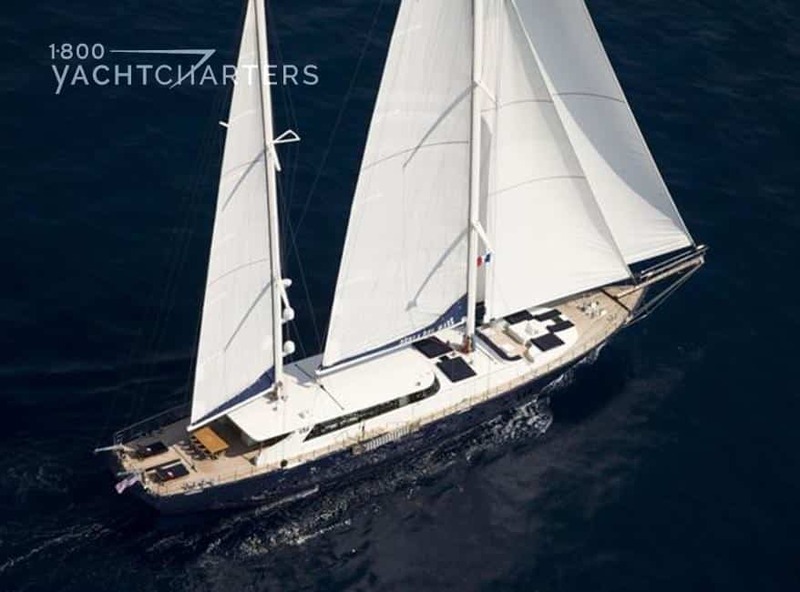 Interested in learning more about luxury sail yacht PERLA DEL MARE? Click HERE to view her online brochure.